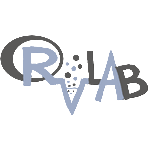 The R vLab makes use of “R” which is a statistical processing environment widely used by scientists working in many biodiversity related disciplines. It supports an integrated and optimized (in respect to computational speed-up and data manipulation) online R environment. This vLab tackles common problems faced by R users, such as severe computational power deficit. Many of the routines operating under the R environment, such as the calculation of several biodiversity indices and the running of the multivariate analyses, are often of high computational demand and cannot deliver a result when the respective datasets are in the form of large matrices. This vLab comprises of two online coupled models, which are parameterised and initialised for the specific conditions at a few specifically identified areas for which the required datasets exist. In an attempt to make the tool user friendly a graphic user interface (GUI) developed in the course of previous projects will be used. The GUI allows the user to view model results dynamically through any internet browser. Model results will be stored at the HCMR servers and the user will be able to select the area, scenario, and parameter required, which will then be returned as results in the form of plots. All model parameters and options will be available to the user online. The ultimate operation, therefore, of this vLab will be to allow the user to submit a request for the model to run under a different scenario than those already available. Biodiversity literature and data constitute a vast public resource open to mining and knowledge extraction. Associating organisms to key features of their life e.g. the environment in which they live, the way they feed, their breeding habits, is cornerstone in explaining biodiversity patters and informing ecological decisions. Eco-Systems Biology, and in particular network-based analysis, can provide holistic pictures of such associations, highlight novel relations and support hypothesis formulation and knowledge discovery. 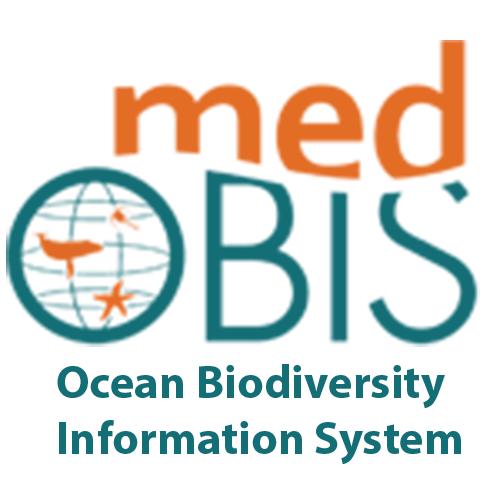 Initial aim of this vLab is to augment species related information based on data available in global biodiversity knowledge and literature aggregators, such as the Encyclopedia of Life (EOL) and the Biodiversity Heritage Library (BHL). 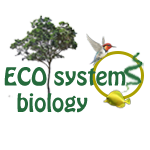 Main focus of this virtual lab is the extraction of species - traits associations starting with the environment in which occur. 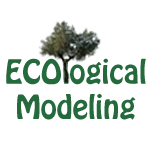 Species and environments associations will be extracted by mining relevant text field clauses of: a) in-house LifewatchGreece data, b) the EOL and the BHL text collection. Also, interactive web-based visualizations will be developed to summarise the extracted species - environments association and support data exploration and landscape ecology studies. 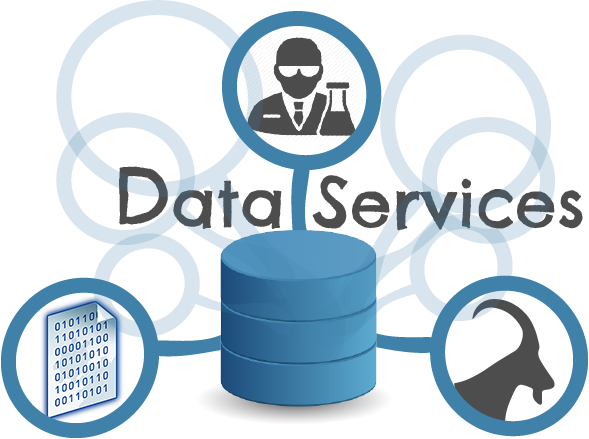 Data Services provide the users with tools in order to: a)publish their datasets and make them available to the community by providing information that allows a user to locate and access the resource and its curator/creator, b) import their datasets to the Lifewatch Greece Infrastructure, c)search about datasets of interest by providing an efficient way of querying semantic networks, d) annotate species using morphological traits, e)perform biodiversity data and information quality improvement.The schema of the data that is provided by the users is mapped to the semantic model of the LWI and the data is transformed to LWI format before it is stored to the Infrastructure. 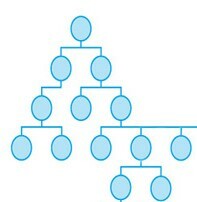 The semantic model is based on CIDOC CRM, CRM dig, CRM geo, CRM sci and MarineTLO. Many of LifeWatchGreece web applications are also available as mobile applications. Currently there is a main application called "LifeWatch Greece" Mobile app that consists of 4 sub-applications, two of them available without login and the other two by using LifeWatchGreece portal credentials. Data from different Citizen Science projects such as Comber and CIGESMED can be seen in Citizen Science sub application. MicroCTvlab, RvLAB and MedOBIS are sub applications where the user has the ability to see most of the options that are available through the LifeWatchGreece portal. The "LifeWatch Greece" Mobile app is available for free at the Google Play Store.